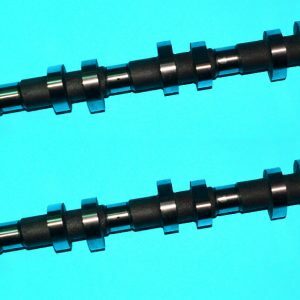 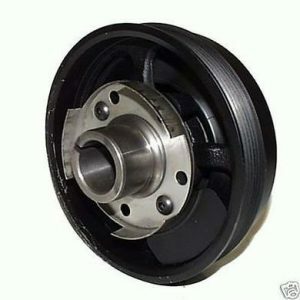 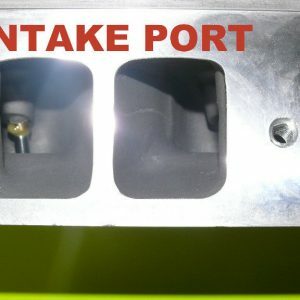 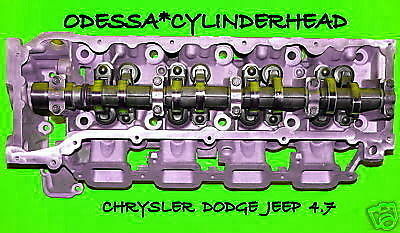 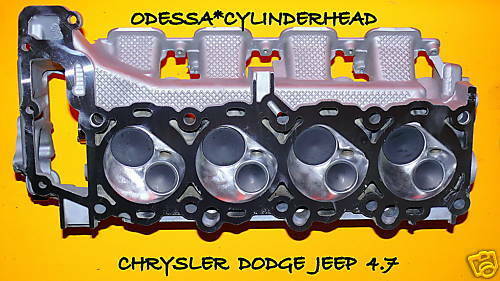 THIS AFTERMARKET HEAD IS MUCH THICKER AND STRONGER THEN THE FACTORY HEAD IN ALL THE CRITICAL AREAS. 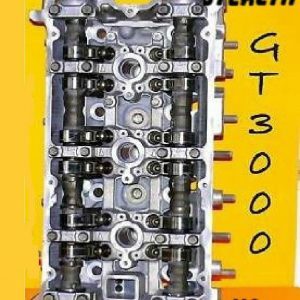 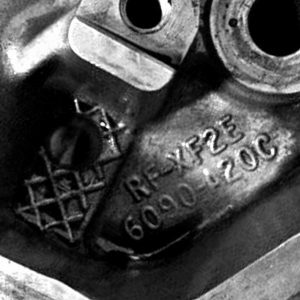 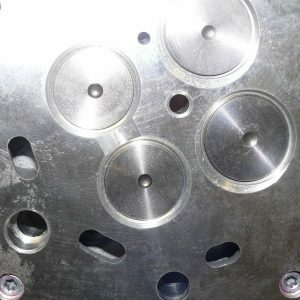 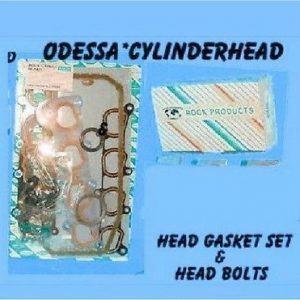 THIS HEAD COMES VALVES AND SPRINGS. 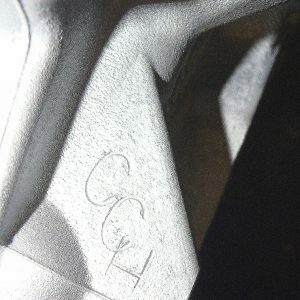 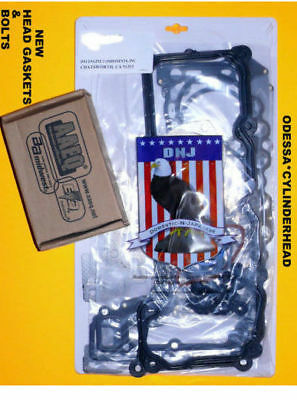 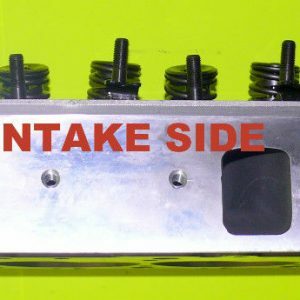 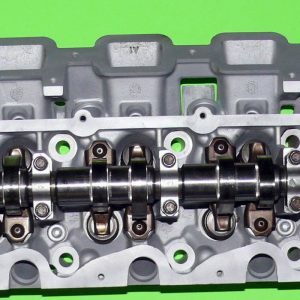 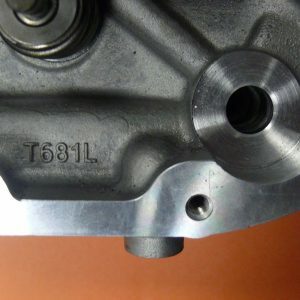 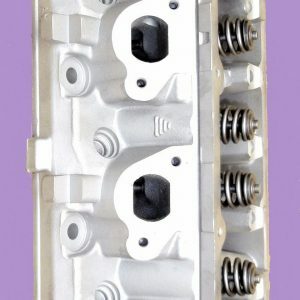 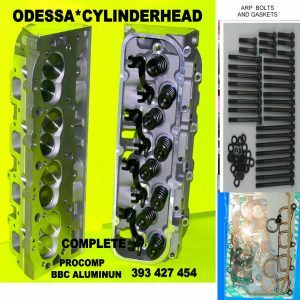 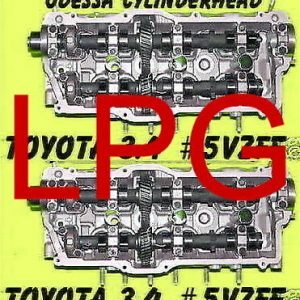 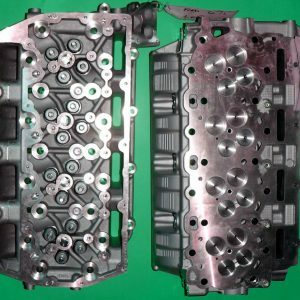 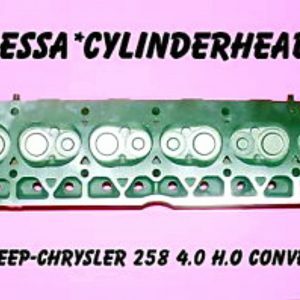 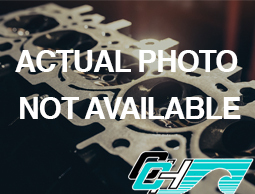 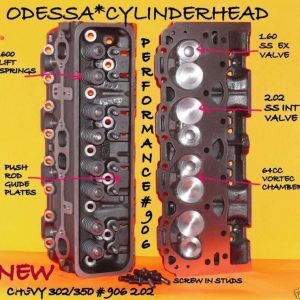 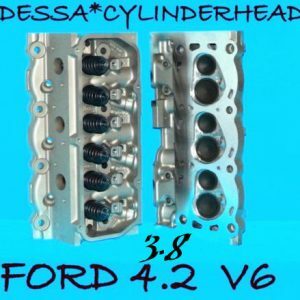 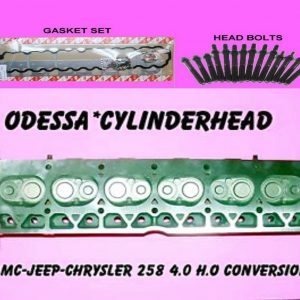 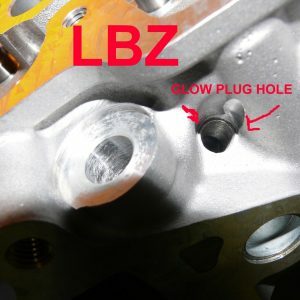 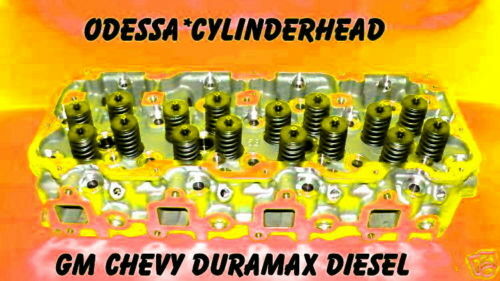 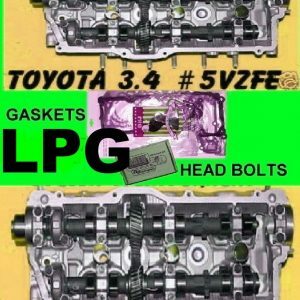 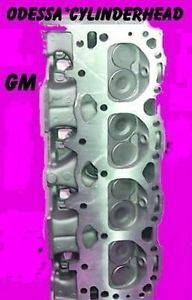 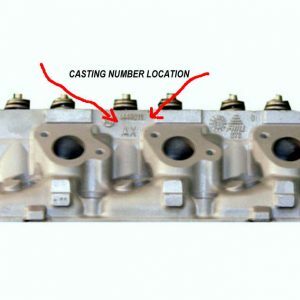 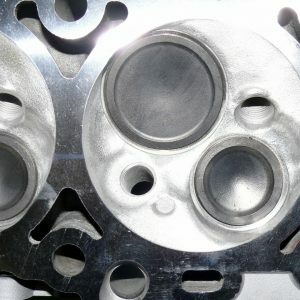 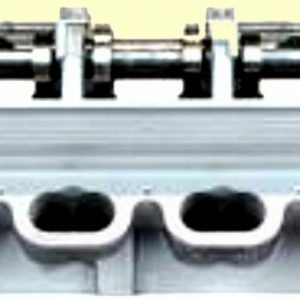 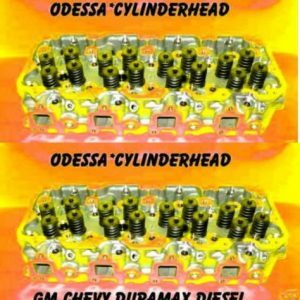 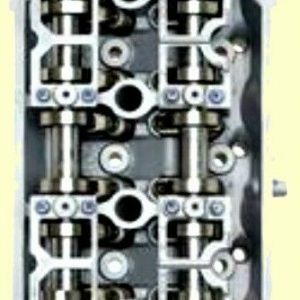 Please leave us any information about your cylinder head to insure the correct one is sent to you: Example- The cast number is or I need the driver side head.